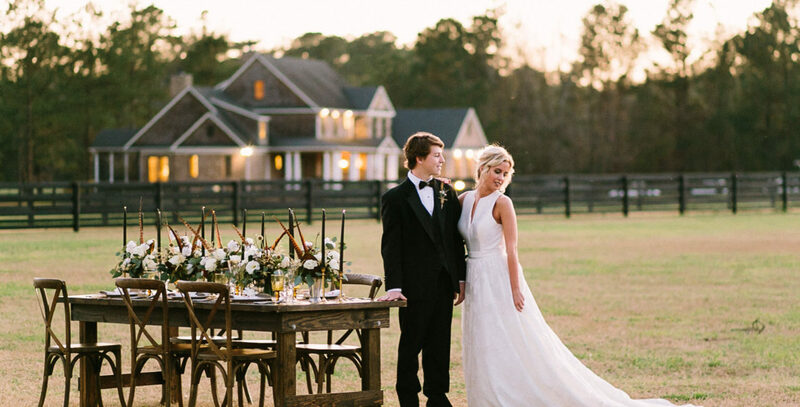 We are pleased to offer our stunning 53-acre property to accommodate the entire wedding weekend of festivities, from the rehearsal dinner to the first night as husband and wife. The Manor overlooks the pond, and can comfortably sleep 12. With a large kitchen and dining area, and plenty of living space, The Manor can also serve as the perfect location for your bridal luncheon, rehearsal dinner or shower! Relax in the swing bed, kick up your feet on the back patio, or enjoy a firelit evening under the stars. 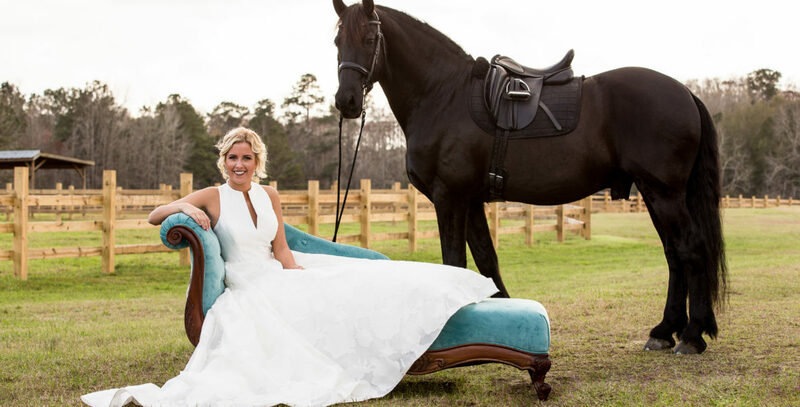 Mill Creek Equestrian Center has limitless possibilities to make your fairytale wedding a reality. 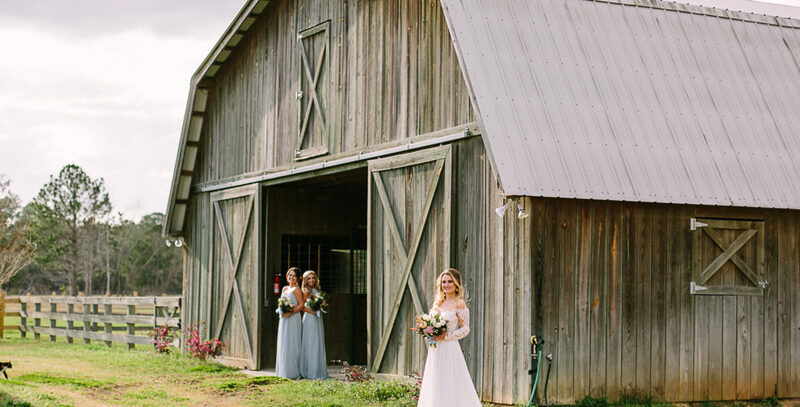 The Barn gives couples another beautiful backdrop of old wood and rustic charm to host your wedding festivities. Overlooking the paddocks, and views of The Stable and pond allow the couple to be engulfed in the beauty of nature and equine life. The Stable boasts a large arena where guests can gather. With a full-service kitchen and lobby, this facility has a lot to offer its guests. While housing our favorite four-legged friends, The Stable can also be suited to many different kinds of events, including weddings. For more information or questions about our pricing and wedding packages, please contact us directly. Our staff is very welcoming and happy to help with your special day.